We will come to your premise & pickup all your leather items. 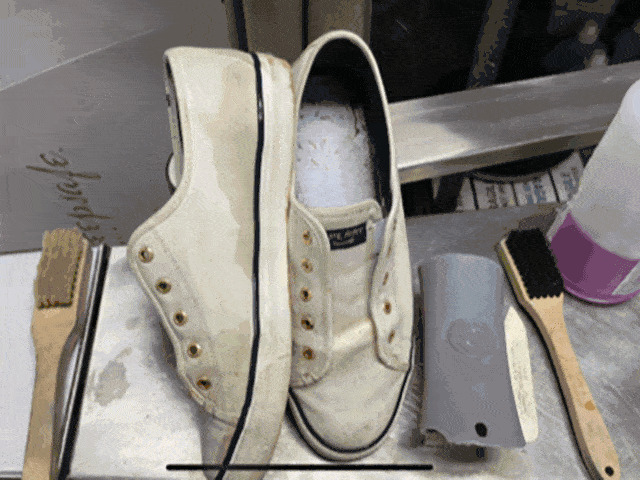 We will repair them & bring them back looking brand new within 2 weeks. 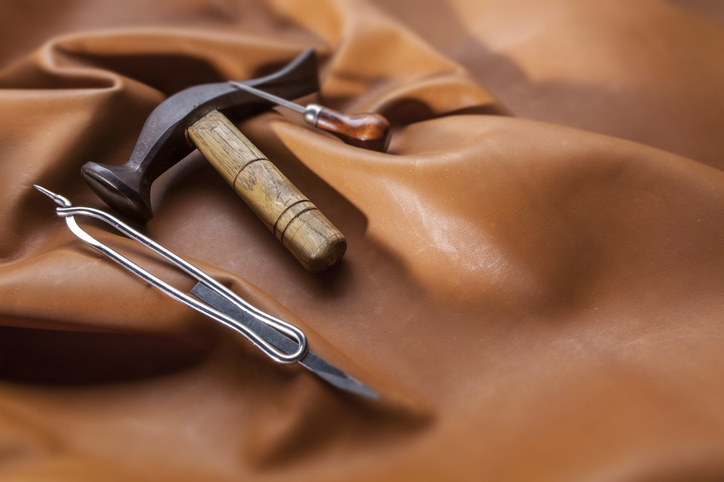 We have been altering and repairing leather items since 1987. 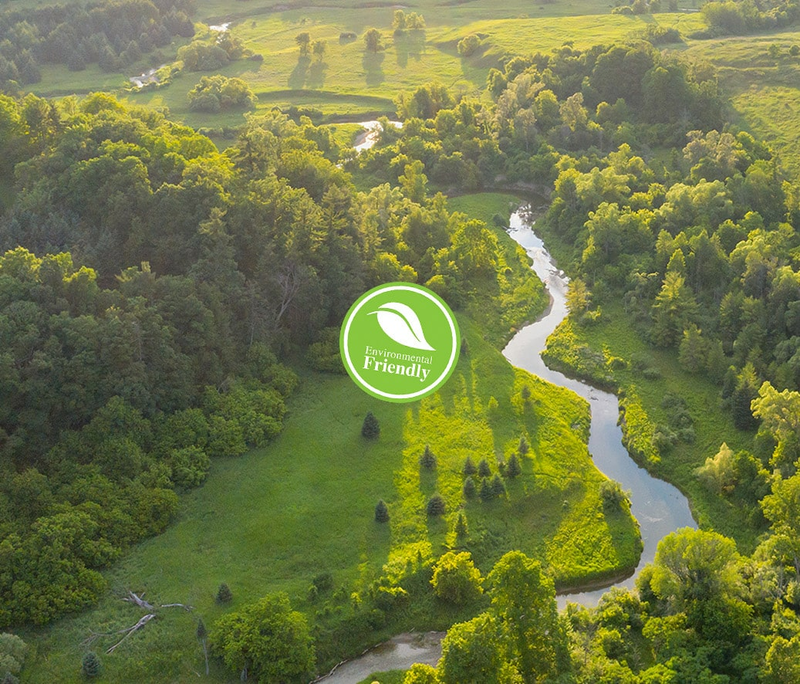 In 2011 we opened our facilities to the general public, so now everyone can skip the middle man and deal directly with us. Our leather repair specialists are some of the most qualified individuals in Canada and our expertise cannot be matched anywhere else in Canada. 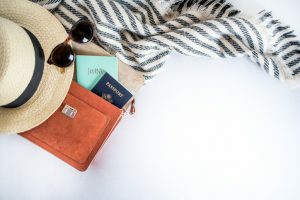 If you have a coat, jacket or handbag that has a damaged zipper or buckle we can either repair the existing buckle or zipper or replace it with a new one in case it is damaged beyond repair. We have an enormous inventory of zippers & buckles so you can rest assured that we will find a perfect match for your zipper repair. We have some of the most talented leather jacket repair Toronto tailors in Canada. Leather tailors from across Canada send us leather jacket repairs which are too difficult for them to repair themselves. 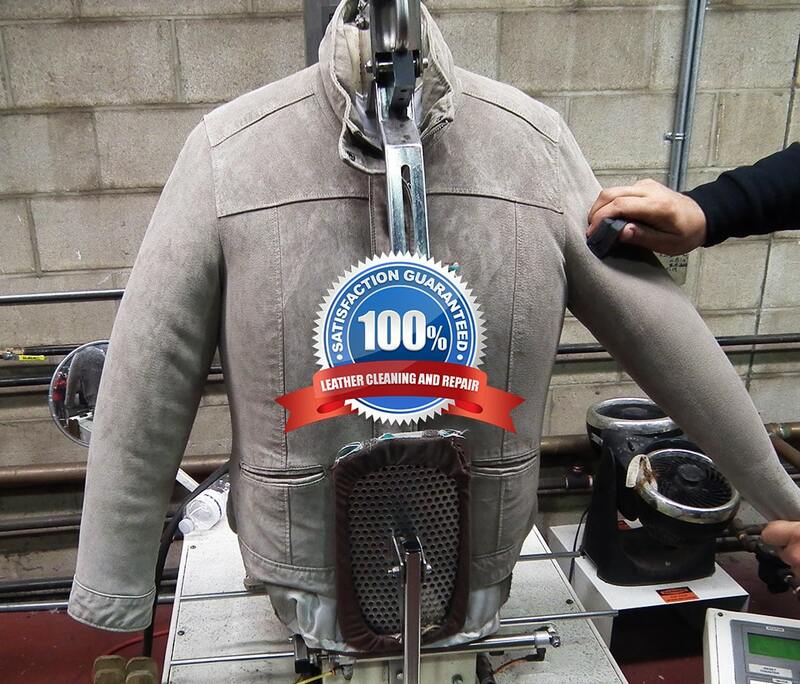 Our leather jacket repair services surpass our clients expectations, by offering complete leather jacket restoration services in Southern Ontario. 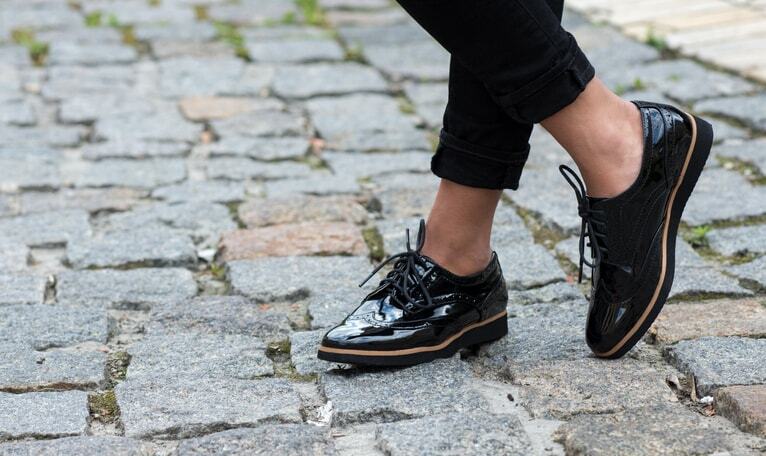 Has your leather jacket or handbag lost its original colour and shine? If yes, then we can bring back the original colour by replacing the natural oils that have faded over time. Bring in your leather items and we will show you the difference by testing a small area. One of our specialties is repairing and replacing worn out linings. We can replace linings on jackets, handbags, vests, skirts, motorcycle gear and anything in between. 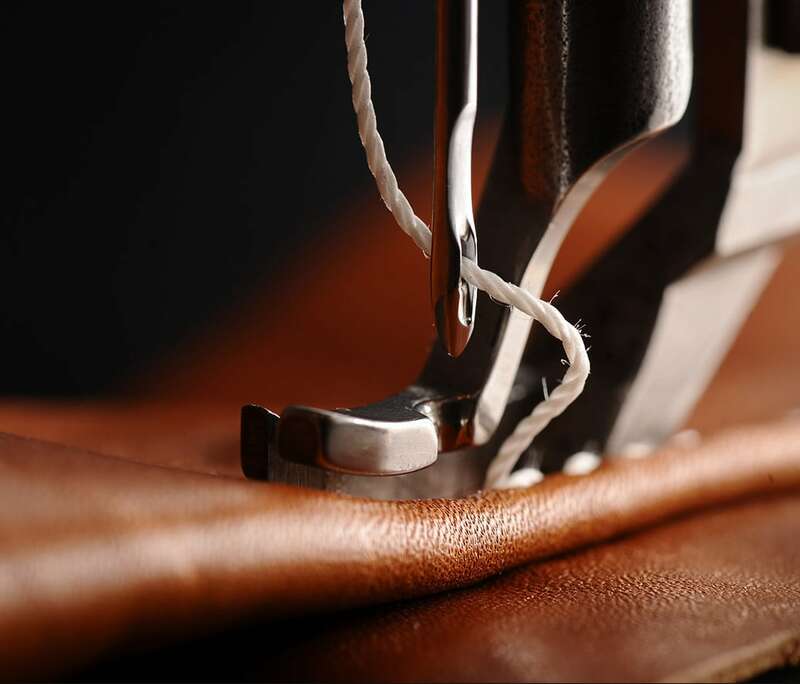 Our leather tailors can perform incredible alterations on items that have become too small or too big. 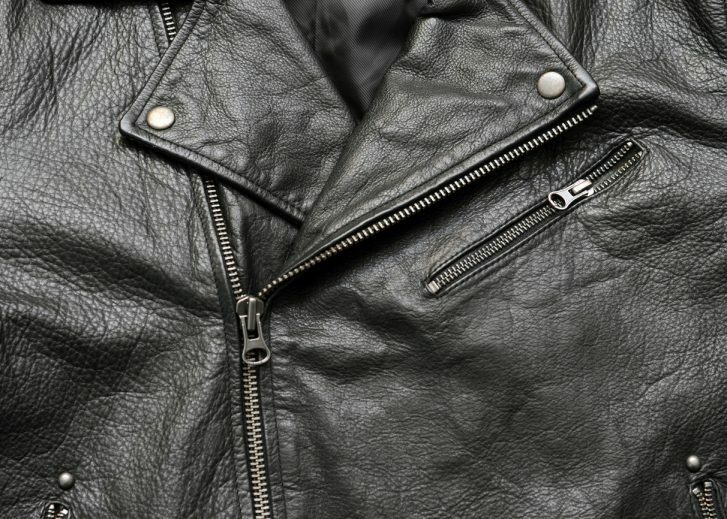 If your favorite leather jacket is not long enough, if your purse strap is too long or if you would like to remove a piece that you do not like we can fix it. 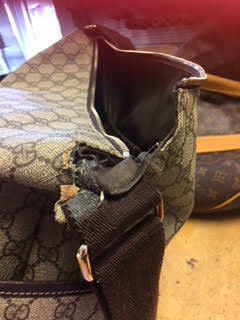 If you happen to tear your leather we can replace the ripped piece with a new one. 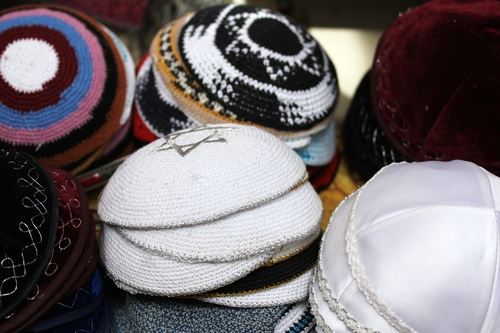 Sometimes it may be difficult to match the exact material but we are known to surpass expectations. Before replacing a piece we will provide you with a sample. 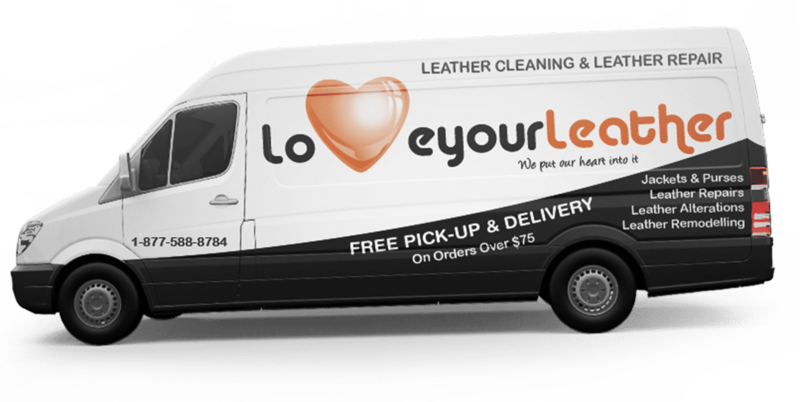 Love Your Leather is the Toronto leather scratch repair expert. At Love Your Leather we have tailors that specialize in high end coat and jacket alterations and repairs. 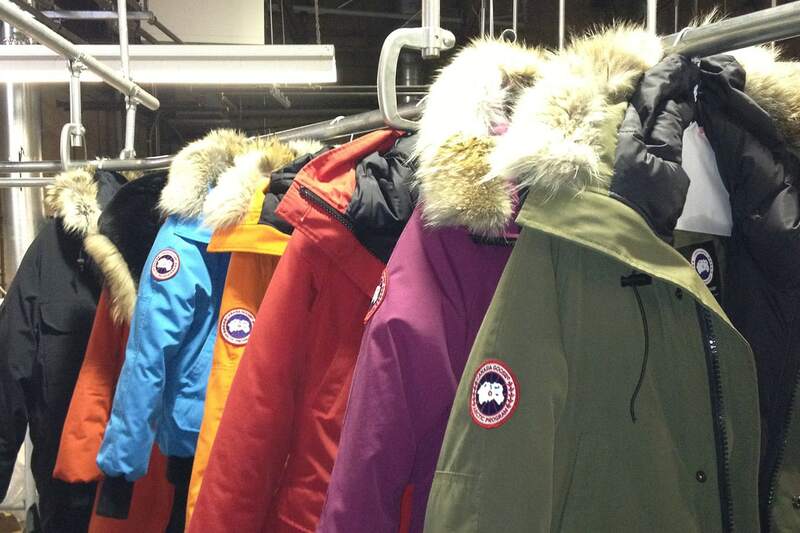 Whether you have a Canada Goose, Mackage, Rudsak, Moose Knuckle, Danier Leather, Chris Collection or any other quality leather coat or jacket that needs alterations or repairs, we are here to exceed your expectations. We specialize in repairing all types of leather and suede upholstery. Leather upholstery repair, leather sofa repair Toronto, leather furniture repair Toronto, and leather couch repair Toronto. 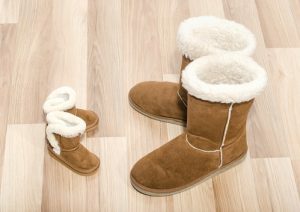 We offer pickup and delivery leather repair services to the following cities in Ontario Canada: Toronto, Mississauga, Ajax, Brampton, Etobicoke, Burlington, Cambridge , Georgetown, Hamilton, Kitchener, Milton, Newmarket, North York, Oakville, Orangeville, Oshawa, Peterborough, Pickering, Richmond Hill, Scarborough, Stoney Creek, Toronto rug cleaning, Thornhill, Vaughan, Waterloo, Whitby. If you live in any other smaller town that is not listed above please call us and we will tell you if we deliver to those areas. Fill our online leather repair quote form to get an instant price quote. Here are some photos of our leather repair services. 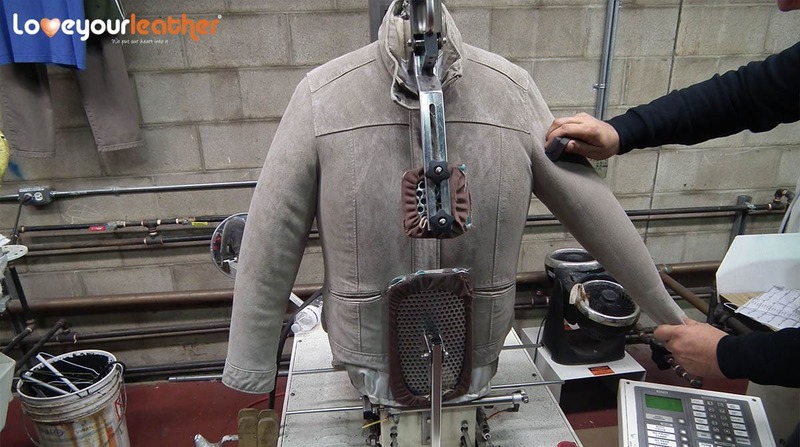 Our professional leather jacket repair machine allows us to clean leather jackets perfectly. 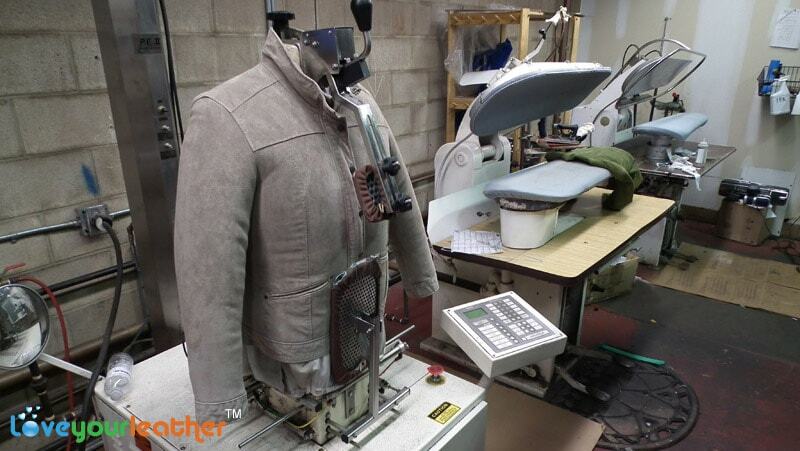 Leather repair and ironing machines which allow for professional leather repair services. 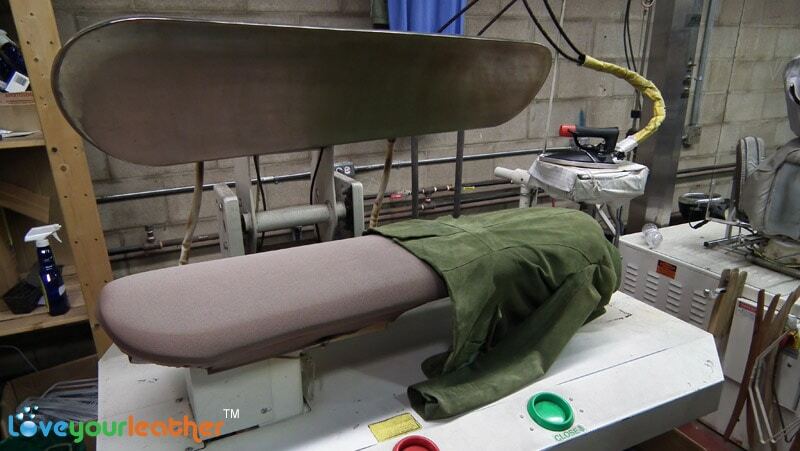 Our leather ironing machines allow us to press your leather garments like pro’s. Leather jacket dyeing services. 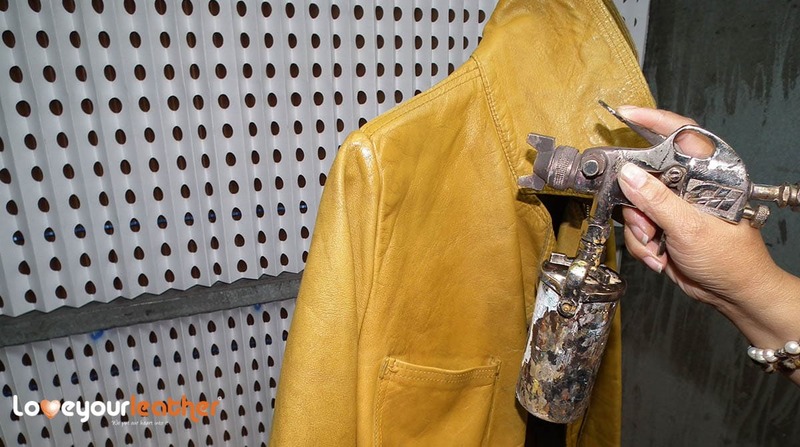 Yellow leather jacket repair dye matching original colour. 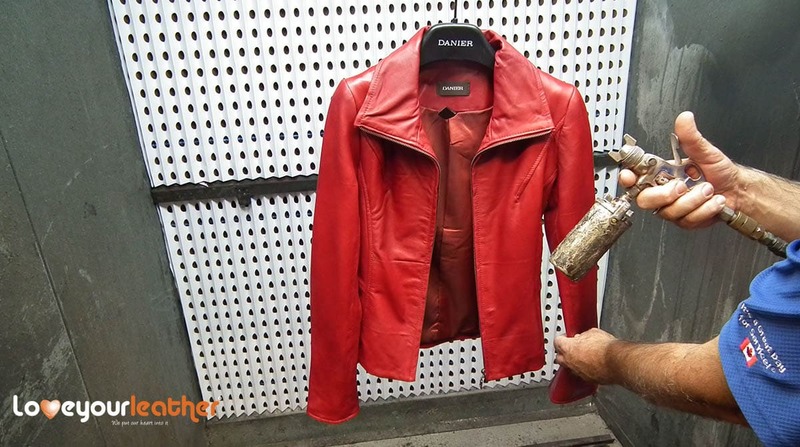 Red leather jacket repair dye matching original red leather colour. Green leather jacket repair dye matching the original green leather colour. We can match all leather textures and colours. Our leather jacket repair and restoration services restore colour and freshness to your leather. We offer all types of leather repair and alterations services in Toronto and GTA. Our leather alterations tailors are experts at making leather fit. 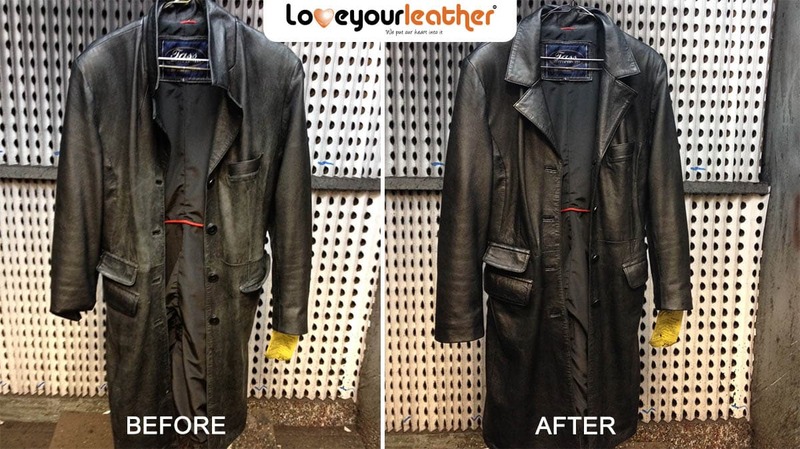 Before and after photo of a leather coat restoration in Toronto. Leather upholstery repair services that restore your leather furniture to life. "Jacket looks great – thank you for doing such a great job on the repair. Please thank Daniel again for picking it up and dropping it off as well." "Kathy just a note to say thank you got both coats back today the repair is awesome and zipper works great Thanks Brian"
"This company takes repairs seriously! They are masters at fixing and altering things, clothing, purses, wallets, anything really. I can not recommend them highly enough. Have had 3 items fixed, all very professionally done." "Fantastic work on the main zipper of my jacket. Better than new actually. I can zip up or zip down without taking my hand off the throttle. The workmanship is great – you would never know it was a replacement zipper.I know who to call if I have zipper or leather troubles."